September 12, 2018 Archives - Clarksville Sports Network - Clarksville Tennessee's most trusted source for sports, including Austin Peay State University. 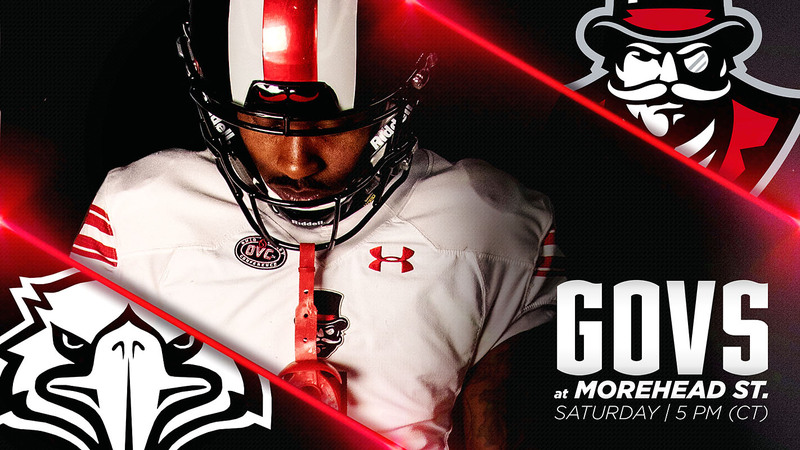 Clarksville, TN – When the Austin Peay State University (APSU) football team last lined up against Morehead State, it ended a losing streak that extended almost three seasons. Not only did the Governors win that 2017 contest, they did so in resounding fashion by defeating the Eagles, 69-13: the second-highest point total in program history. 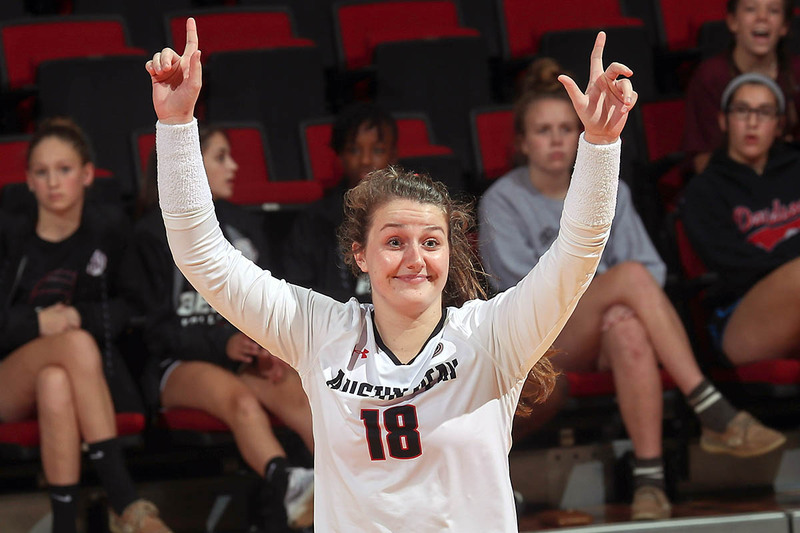 Clarksville, TN – Sophomore Brooke Moore posted 11 kills and led Austin Peay State University’s (APSU) volleyball team to a three-set sweep (25-15, 25-19, 25-12) of Alabama A&M, Tuesday night, at the Winfield Dunn Center. Austin Peay (8-1), playing at home for the first time this season, had eight different hitters record a kill and 11 players recorded a point in the victory.